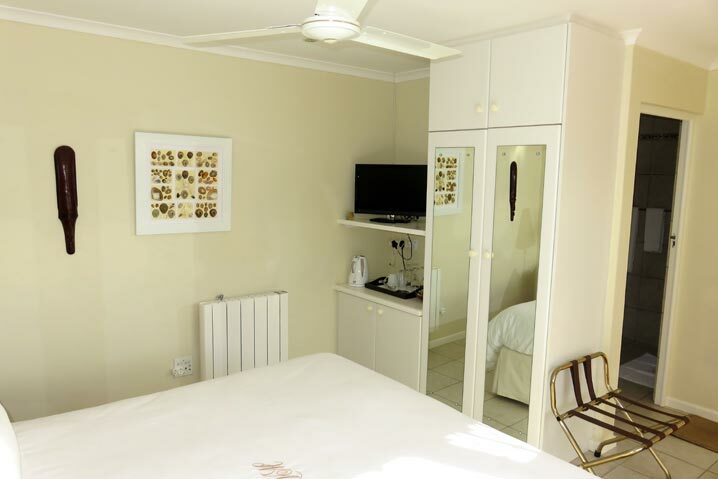 The Cottage Room (20m2) with en-suite bathroom (shower) is fully independent in a separate building. 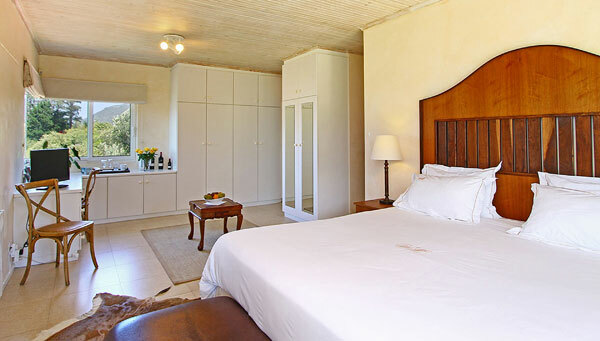 The room is tastefully decorated in soft natural tones. 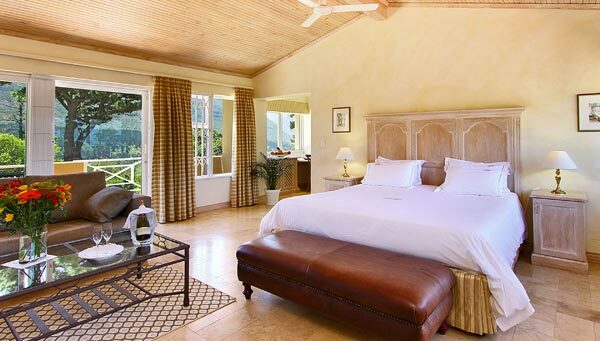 Great attention has been given to the quality of the beds including white percale linen specially monogrammed for Villa Montebello. 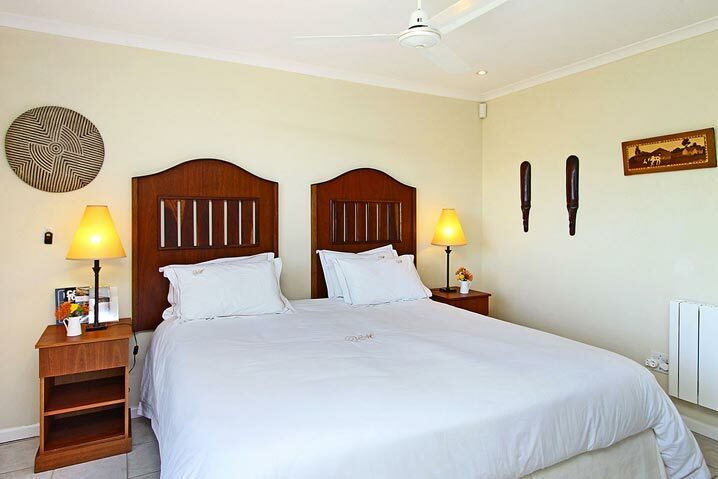 All the beds are extra length. 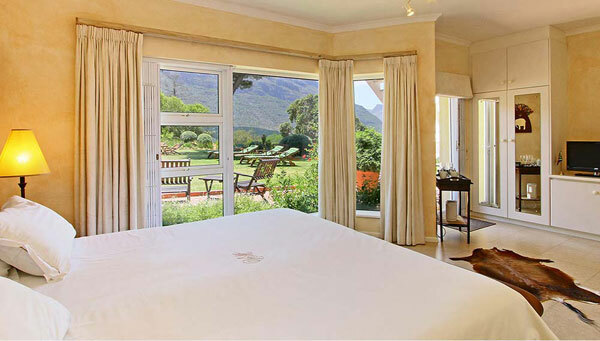 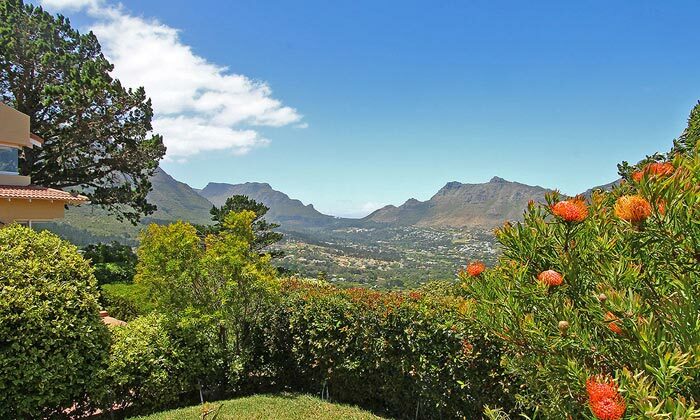 The Cottage room with its full privacy and amazing views on the valley and the mountains of Hout Bay, will bring tranquility to your stay. 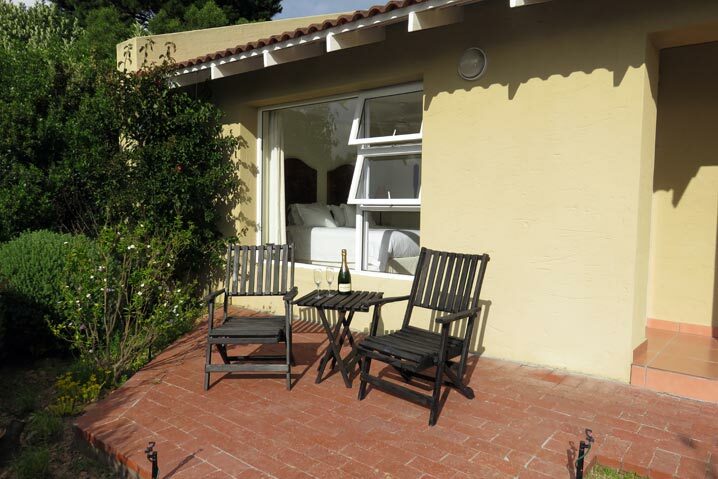 There is direct access to the garden and to the heated swimming pool.